Discussion in 'DiRT Series' started by GTPNewsWire, Mar 21, 2019. This article was published by Jimmy Broadbent (@Jimmy B) on March 21st, 2019 in the DiRT Rally 2.0 category. MarcoM, Guffaluff and MagpieRacer like this. 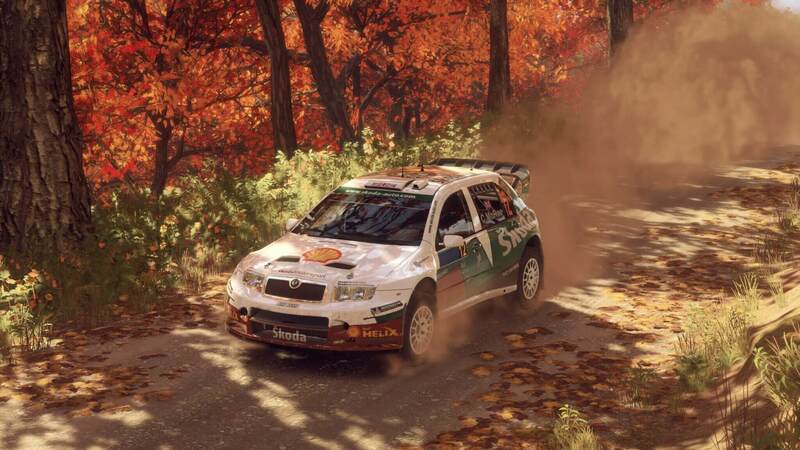 Skoda rally cars are cool, I look forward to driving it once the season pass goes in the PSN sale. Btw, congratz @Jimmy B on the iLMS win last night!